Ellissentials - Infectious - 60 minute Drum n Bass set. Download or Stream. Thread: Ellissentials - Infectious - 60 minute Drum n Bass set. Download or Stream. 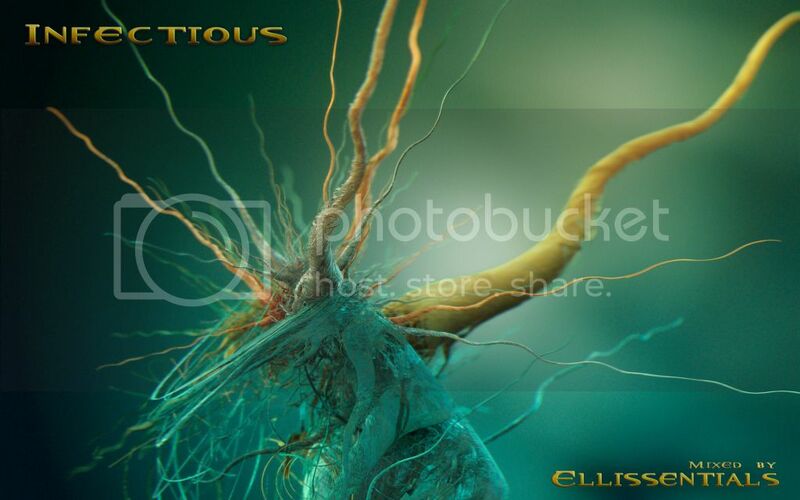 Ellissentials is injecting you with a venomous blend of Drum and Bass.